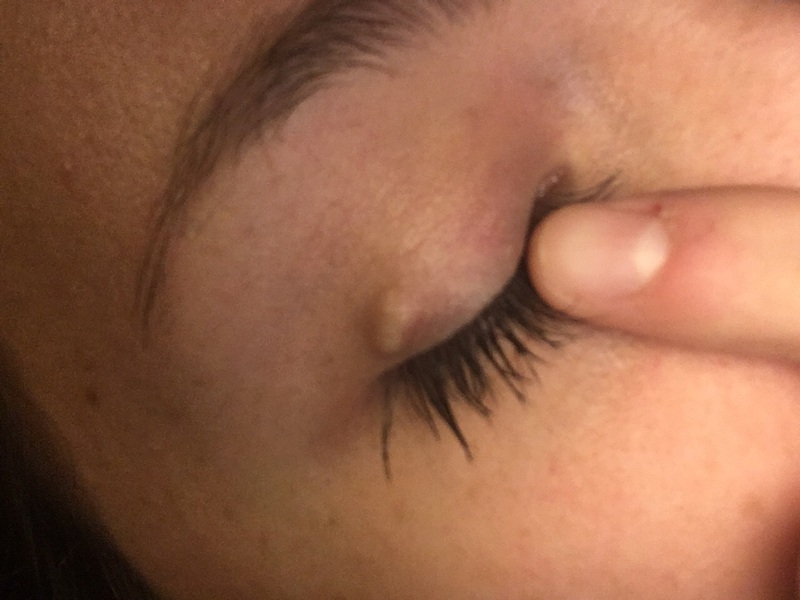 Home › Medical Questions › I have a hard white bump on the center on my upper eye lid? I have a hard white bump on the center on my upper eye lid? Im 19 year old female. I have no prior medical history with skin problems. I have a hard white bump on the center on my upper eye lid that I’ve had for a few months now and it’s starting to worry me. What could it be ? It doesn’t hurt and I feel no eye irritation. ← Chronic fatigue, anxiety, depression, and digestive issues? The best to answer this is an opthalmologist who examines this directly.but Whitish, painless bumps on the eyelids can be caused by small collections of a protein under the skin which is often harmless and don’t always require medical treatment. They often go away on their own or with basic home care. However, if an eyelid bump becomes increasingly painful, doesn’t respond to home treatments, or begins to interfere with your vision, you may want to talk to your opthalmologist about ways to manage your symptoms or to look for signs of a more serious problem. it seems like a simple cyst. 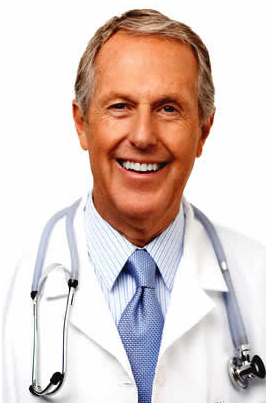 such cysts are usually benign and do not cause any harm. as long as its painless and remains of the same size,you need not worry. EVEN THOUGH IT IS PAINLESS,IT MAY CAUSE PRESSURE SYMPTOMS ON THE INNER ASPECT OF EYE. CONSULT A OPTHALMOLOGIST AND GET IT EXAMINED.